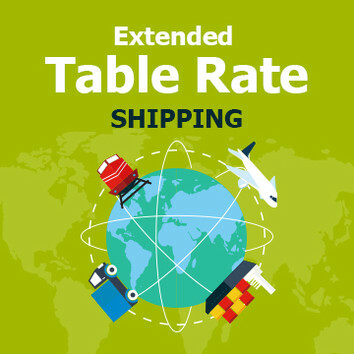 Extended Table Rate Shipping for Magento 1 is an extension that enhances standard Magento Table Rates with an additional option to choose a various choice of shipping carriers. Add as many carriers as you wish to your online store, making it suitable for your customers to figure out their shipping method and costs at the same time. While selling products from an online store, it is crucially important to provide customers with the best service quality possible at each step of buying a product. What gets underestimated in customer decision making is shipping rates and methods. Customers are quick to change their mind when it comes to high shipping costs and limited inconvenient shipping methods. In that case, they are quick to switch to another seller. 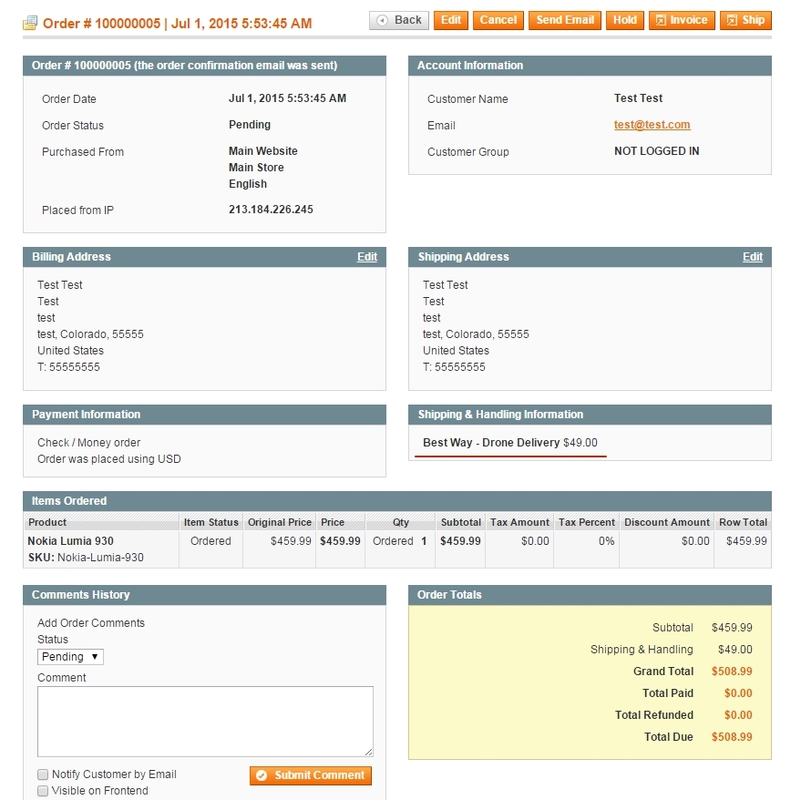 Create unlimited number of shipping carriers. Standard Magento settings allow you only one carrier within one shipping method, depriving your customers of the opportunity to select an option that suits them best. 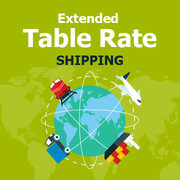 With Extended Table Rate Shipping extension you can create any number of carriers needed within one and the same shipping method. Now for each of the products available on your store there will be a variety of shipping options for your customers to choose among. 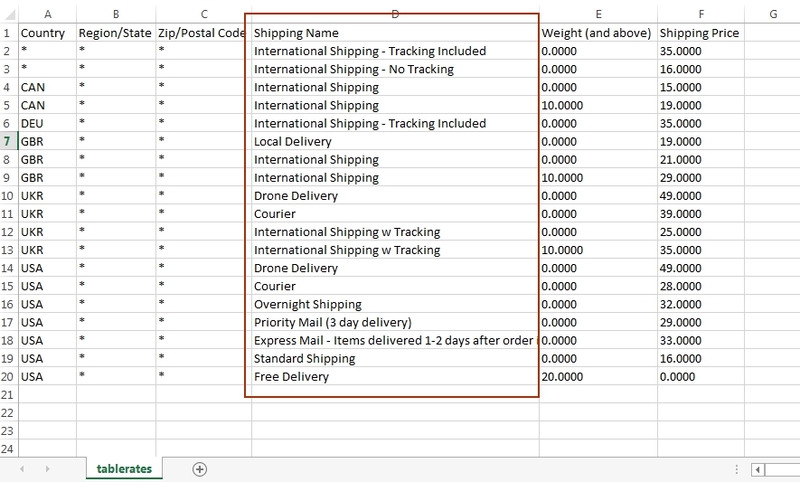 Export and import data in CSV format. You can easily upload a read-made CSV file to Table Rates with all necessary shipping methods with basiс information and then customize the details such as list of countries and fees. There are no more restrictions for you in what to offer. Each of your buyers will now find a method that is preferable to him. 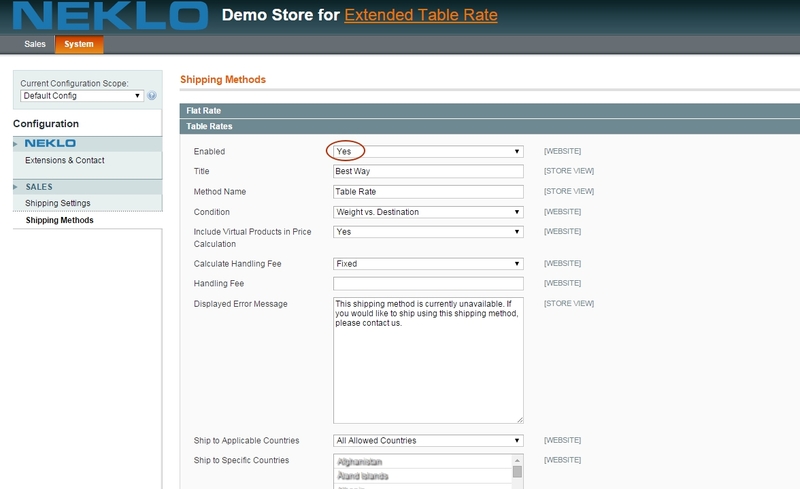 Calculate shipping costs at once automatically. Having installed Extended Table Rate Shipping extension, you will be able to offer your customers an extra commodity of choosing from the list of carriers the one that meets their personal wishes. 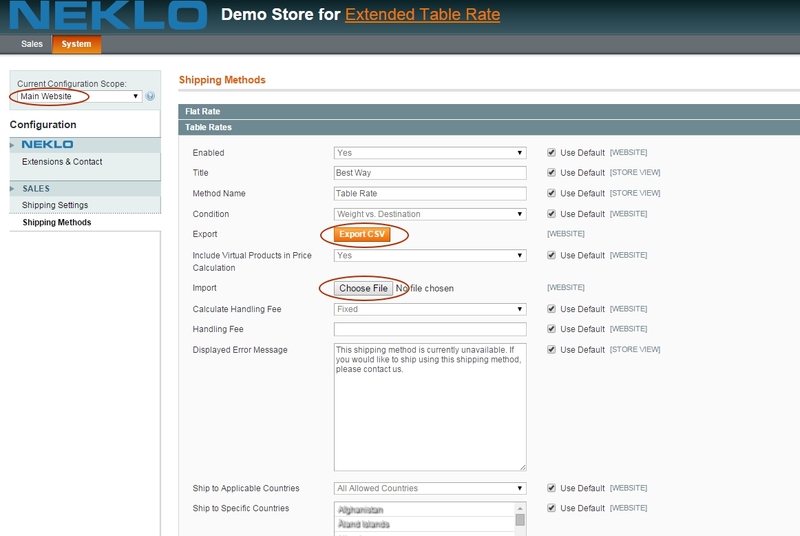 The standard Magento functionality remains the same: the shipping price still changes on the basis of the conditions set, such as country of destination, region and product weight. 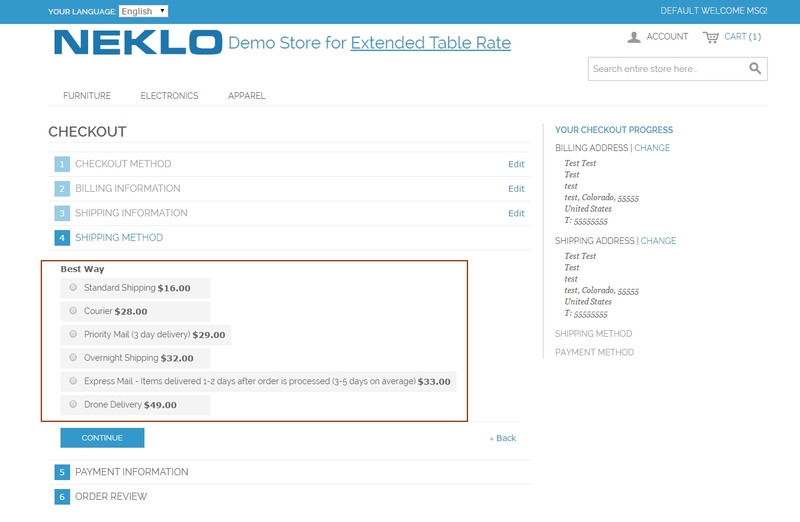 Enhance your online store with the feature your customers will appreciate. 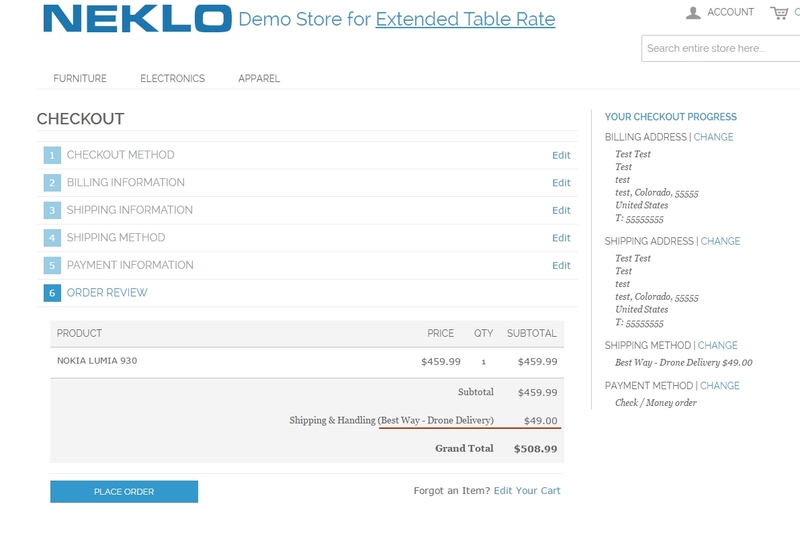 With Extended Table Rate Shipping extension for Magento 1 your customers will be no more limited in their options for shipping, and be able to get a product they want quicker and to pay less. In case you are not experienced enough with Magento and want to keep the things right you can order our Pro Installation of the extension. Brilliant! Use it for all my projects now.